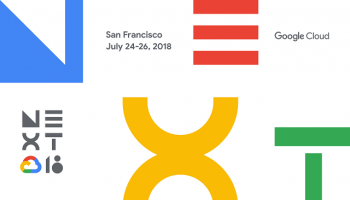 Google has just released the developer preview for Android P and let me tell you this will be one colorful new OS. 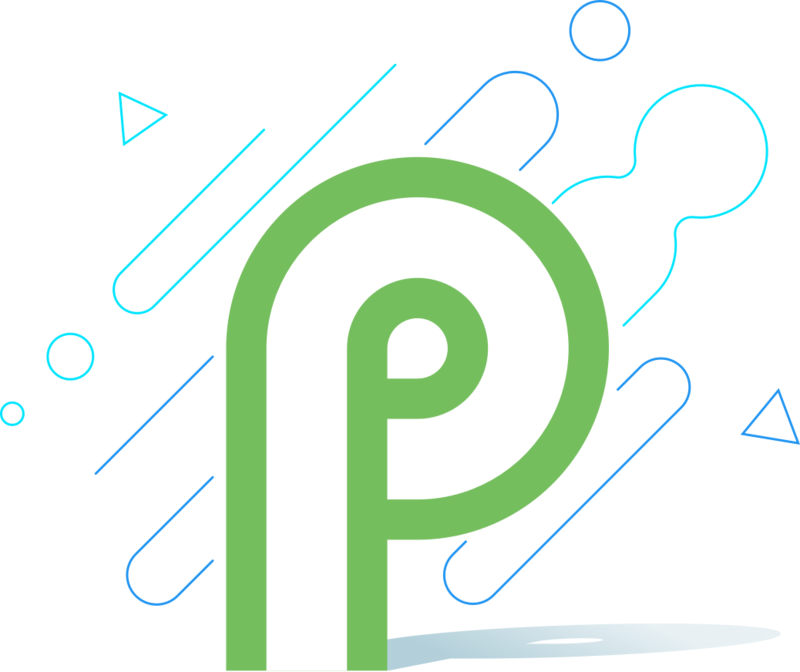 The official Android P OS will be available for download in the autumn so up till then we will get updates to the developer OS. 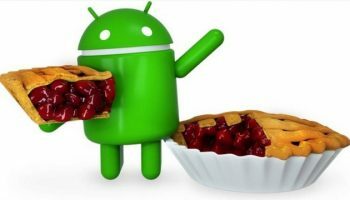 Since this this is the first developer preview for the app, we can hope to see a lot more changes till the final version of Android P comes out in autumn of this year.The next Android P developers preview is supposed to come out in May, maybe with a lot more changes but for now let’s look at all things new that Android P brings to the OS. Don’t be alarmed this is one, small relocation of the time stamp from the far right to the far left of the status bar on the screen. Android P also makes room for the iPhone X-like- notch. Notifications can be seen near the time stamp on the status bar with 4 icons depicting the apps to which the notifications belong to. After that all the other notifications appear as a dot with the user pulling down the status bar to see more. 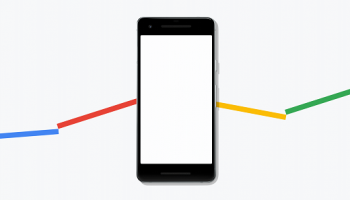 Googles likes to change the settings menu with every new Android OS it releases. This time is no different too. While the actual layout may not have undergone any major changes, there are new colorful icons to the left of the settings menu to depict the various categories. The grey- scale of the icons is gone and more colorful icons have taken their place. The dock on your screen that contains the Google search bar and various apps on the home screen is given a cloudy background to make the apps in the dock stand out more. The quick settings menu has undergone some minor changes in Android 9.0 with the corners being rounded off and the icons appearing in a bubble. The icons become blue when switched on and take a grey color when the respective icon is off. After changing the power option in Android Oreo, Google has now moved on to the volume slider in it. The volume slider appears with arrows facing left and right to change between media, ringtone and such. The volume can then be adjusted by moving the slider up or down. A minor change noticed with the font in Android 9.0 is that the Pixel’s font is being seen in more places in the OS. Whether this is intentional or just that this is default font appearing on the OS because of its early developer version is not known. The power off/ restart pop-up now includes another feature- the screenshot option in it.